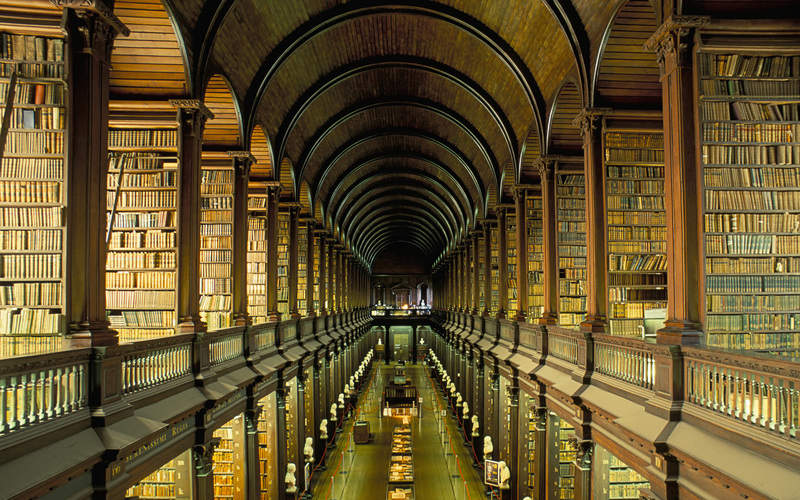 The Jedi Archives are a fathomless collection of ancient knowledge and research dating back thousands of standard years. Located in the First Knowledge quarter of theJedi Temple on Coruscant a planet located in the Galactic Core. The Archives are open at all hours and are accessible to all Jedi in need of information. Overseen by the Council of First Knowledge, the Archives is directly run by the Chief Librarian. While not necessarily a Council member themselves, the Chief Librarian organizes a staff of Lore Keepers to maintain the Stacks and update them with new information. 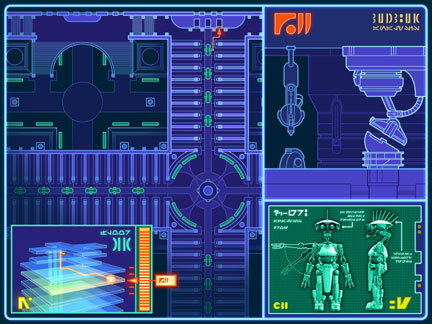 Additionally, the Archives employ several JN-66 and SP-4 analysis droids. These droids wander the Stacks in the main hall assisting those Jedi in need of direction. Maintaining the academy goes hand in hand with preserving the knowledge banks at the Temple; if the base of knowledge does not constantly grow, the academy can not evolve and progress. 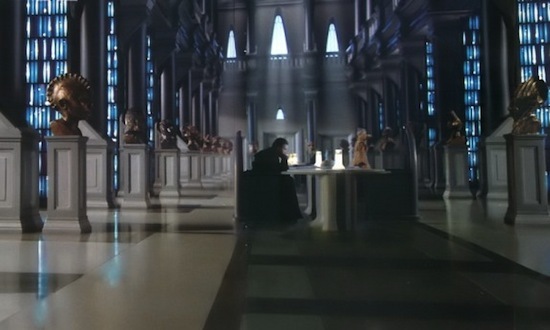 Having direct oversight of theLibrarian’s Assembly, the Archives are presided over by a Chief Librarian who sometimes sits on the Council themselves. Members of the Council are granted access to the Holocron Vaults located within the Archives, a highly secured set of chambers used to protect the ancient holocrons and their secrets. Master Obba explaining the duty of the Council of First Knowledge. Known as the main entrance to the Archives due to the great, hand-carved wooden doors at its front, the First Hall contains great records on philosophy and manuscripts detailing the history of the Republic. Personal journals of over a billion Jedi are also held here. The Fourth Hall, running on the same plane as the second is also split into two smaller wings; each dedicated to zoological research relating information on every known species of flora and fauna in the galaxy. Mainly Jedi. Visitors are welcome to scan or copy almost any data in the Stacks, though removal of any material from the Archives is strictly prohibited. Remote access to the databases is near impossible, with eradicators built into the Temple’s outer walls and firewalls in the database mainframes. The Archives are equipped with private rooms used for diligent researches that go on for days without sleep. The Chief Archivist would also present information here for Jedi preparing for missions. This entry was posted in Uncategorized on 9 June 2013 by alibilibrary.